we want to rent an private apartment in prague ... hello! 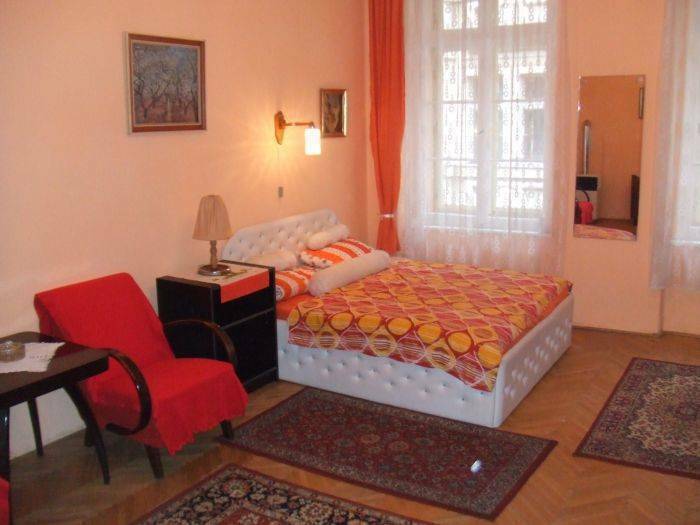 Aparment is left from Wenceslas square, 2 minutes walk. During New Year we only accept bookings for 4 nights minimum. Other demants l must cancel out. Dear tourists, it is necessary to specify the arrival time at least two days prior to arrival, e-mail or cell phone. Without reporting the arrival time, you can not expect!! 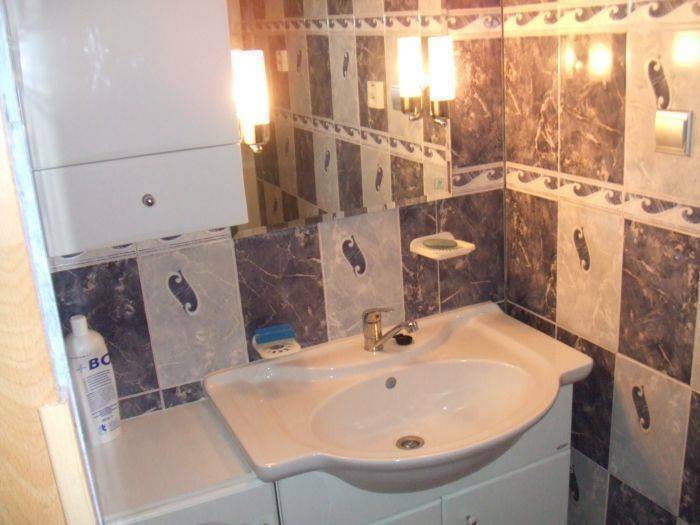 Apartment have one room, with double bed + one extra. 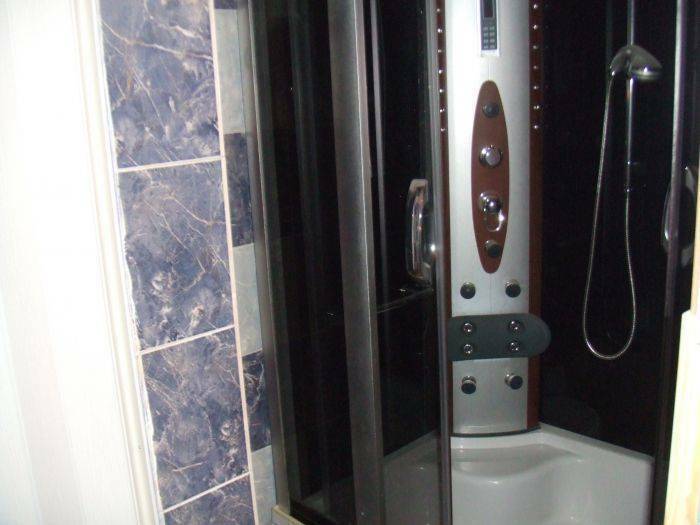 Kitchen + shower., TV - satelite + wifi. 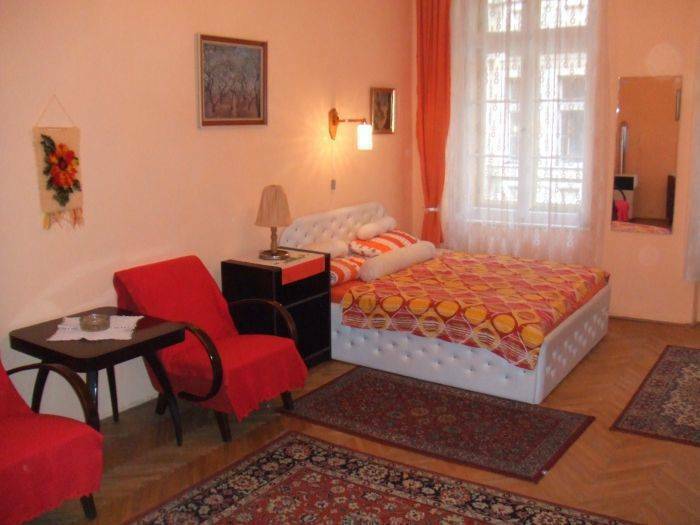 From the apartment is Wenceslas square walk 3 minutes and Old Town 5 minutes. 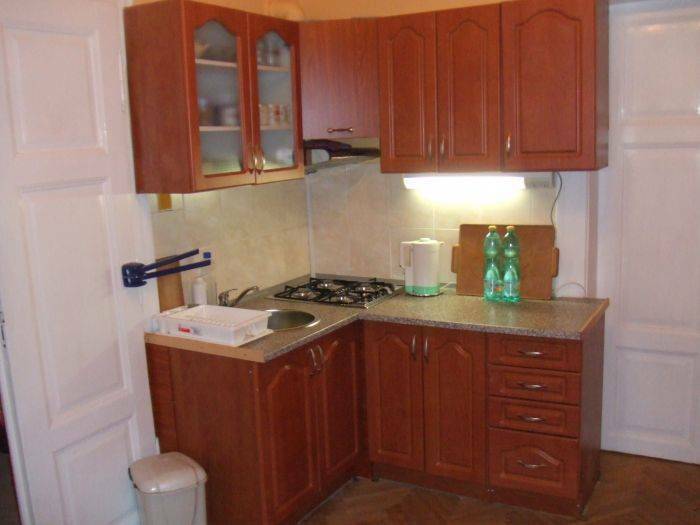 From tram station Vodickova 2 minutes walk, from Mustek metro station 7 minutes walk.